Oh, Fangirl! I included that on my TTT too - how could you not! They have such a great friendship, even if it didn't start out so great. I've seen Code Name Verity on a lot of lists, but I have yet to read it. Of course, people talking about how it made them cry their eyes out is a bit on the scary side when it comes to picking it up. Great choices. I am so happy to see Open Road Summer on so many lists, I've recently bought that one and now I am so excited to get to it. Nice list :) Here's my TTT. I love Anne of Green Gables so I was so excited to see Anne & Diana make the list! I remember wanting my very own Diana when I was younger to reenact scenes from the book with. Your list gives me so many suggestions for what to read next, Hannah! 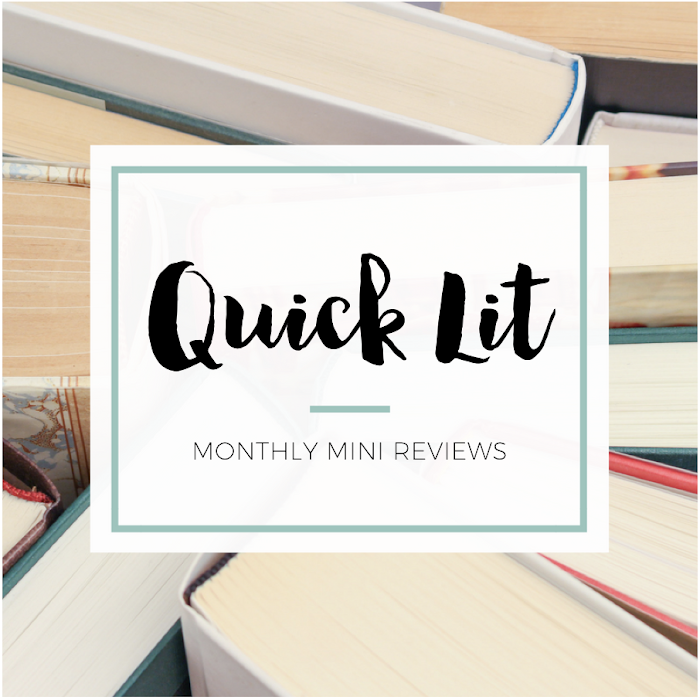 Certainly Open Road Summer, Saving Francesca, Anne of Green Gables make my list. I've only read Code Name Verity and Daughter of Smoke & Bone and Fangirl from your list, but I definitely agree with all three of those! 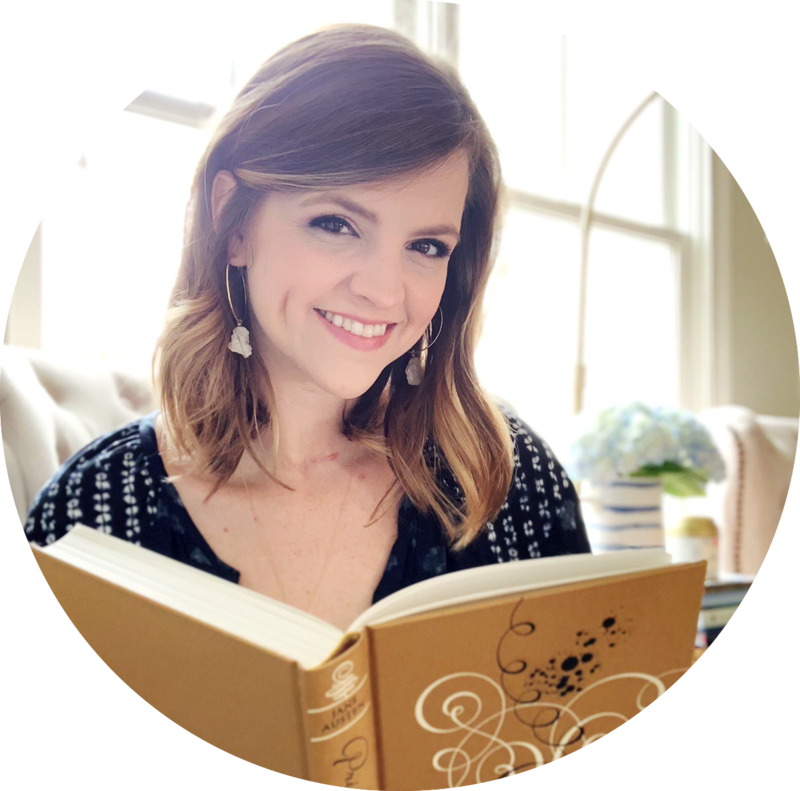 I love that you love Betsy & Tacy and Anne & Diana. They would definitely be in my top of Best BFFs! 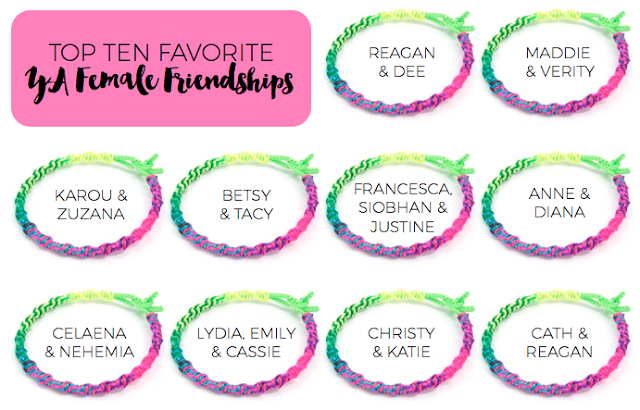 Love the bracelets and so many of the friendships on this list! Reagan and Dee! Lydia, Emily and Cassie! Celaena and Nehemia! There aren't enough positive friendships in book and it makes me sad sometimes, but these stories make my heart fuller.